laser cut paper parts flat packed, in a postcard size plastic bag, together with an assembly instruction and information of the chair. A typical chair from Ming Dynasty China, made for high ranking officials to travel the country with. It was not glued, but assembled with mortise and tenon joints fixed by small wedges. This allows for movement in varying climates and it can rapidly be taken apart to pack for travel. This simple and elegant design was introduced to Europe in the 1930s, and influenced Scandinavian designers such as Arne Jacobsen and Hans Wegner. 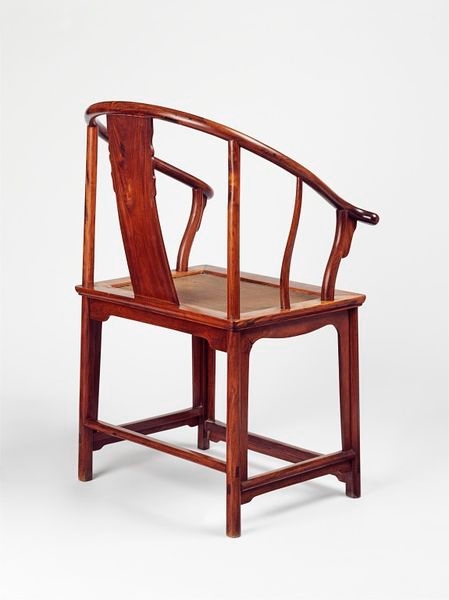 Wegner later designed at least nine chairs showing the influence of this Ming style. We refer to an exhibited example at the Victoria & Albert Museum for the development of this model. The images below are from their collection archive. 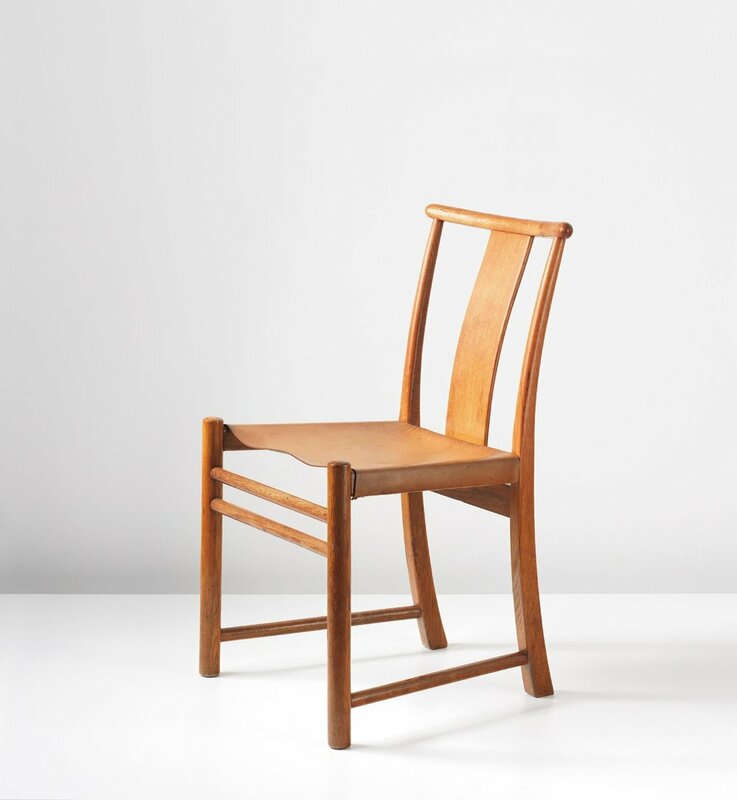 Here are just two examples of Ming style influence: The first is Arne Jacobsen’s Dining Chair of 1935 and the other is Hans Wegner’s Chinese Chair from 1943.